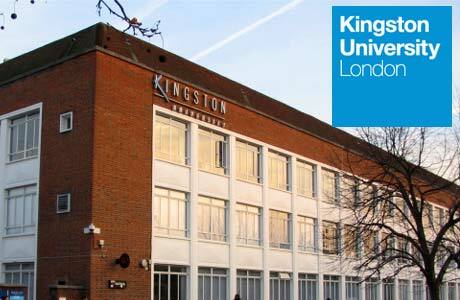 Kingston University London offer awards totalling £200,000 every year, with each international scholarship worth £4,000. These are open to prospective full-time postgraduates in any subject area on a one-year taught masters degree based at Kingston University. International scholarship applications for offer holders starting in January 2018 are now open. Scholarships are available for September entry. Applications for the September 2019 intake will open in March 2019. > are not currently registered on an undergraduate or postgraduate course at Kingston University. > what you intend to do after completing the course. > not currently be registered on an undergraduate or postgraduate course at Kingston University. > a copy of your Academic IELTS or TOEFL result (where applicable).